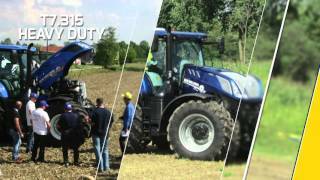 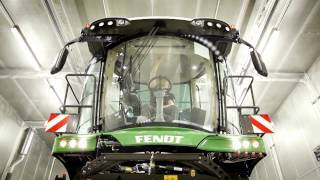 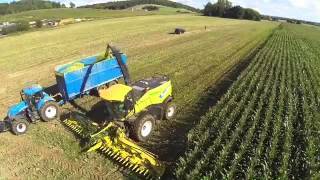 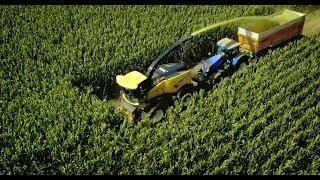 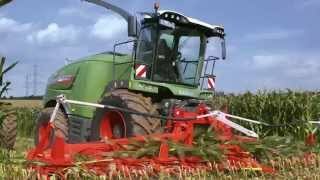 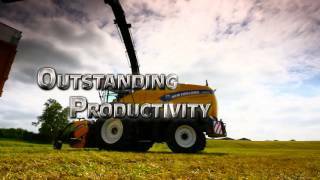 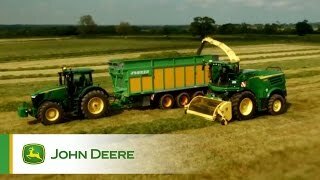 John Deere SPFH 8600 Testimoni..
New Holland FR700 with 12-row ..
New Holland FR Forage Cruiser ..
#FutureFields – New Holland ..
John Deere - New 8000 Series S..
John Deere Self Propelled Fora..
Introduction - The new John De.. 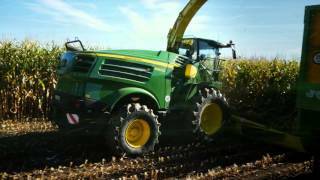 Wet, wet, wet - The new John D..
A cracking time - The new John..
California Chopping - The new .. 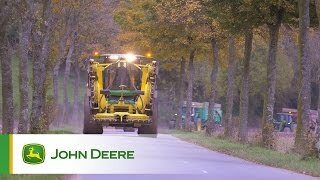 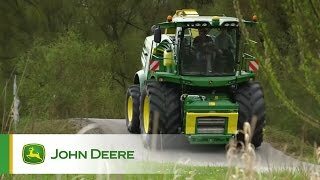 Better by design - The new Joh..
Made in Germany - The new John..
First customer handover - The ..
First impressions count - The ..
John Deere Intro video 8000 se..
John Deere SPFH 8000 Series Pr..